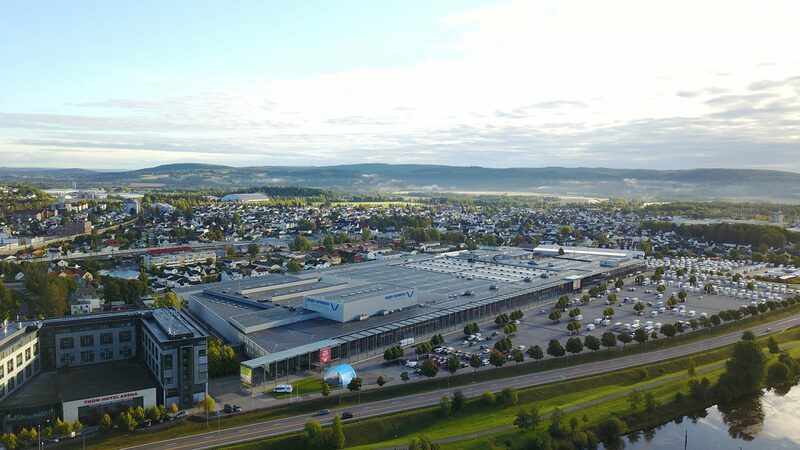 Entrance for exhibitors are on the back-side of Norges Varemesse during assembly and dismantling. Please note that, for safty reasons, no children under the age of 16 are allowed in the halls during assembly or dismantling periods. Exhibitors have access to the exhibition area from 08:00 in the morning on Friday, Saturday and Sunday and 1 hour after closing time.